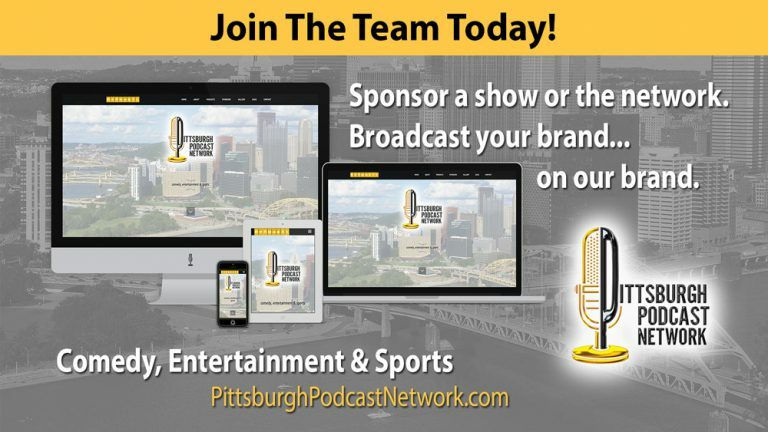 Tunch Ilkin and Craig Wolfley are back at the Wolf’s Den Studio at Pittsburgh Podcast Network for this episode of Pregame Meal. Tunch & Wolf tell the story of their playing Thanksgiving Day back in 1983, a game and trip home they’ll never forget. They then break down the scouting report for you on the Steelers’ opponent for this Thanksgiving, the Indianapolis Colts.